I like wine – a lot. And my taste has been heavily feted recently with visits to vineyards in the world’s best wine regions. 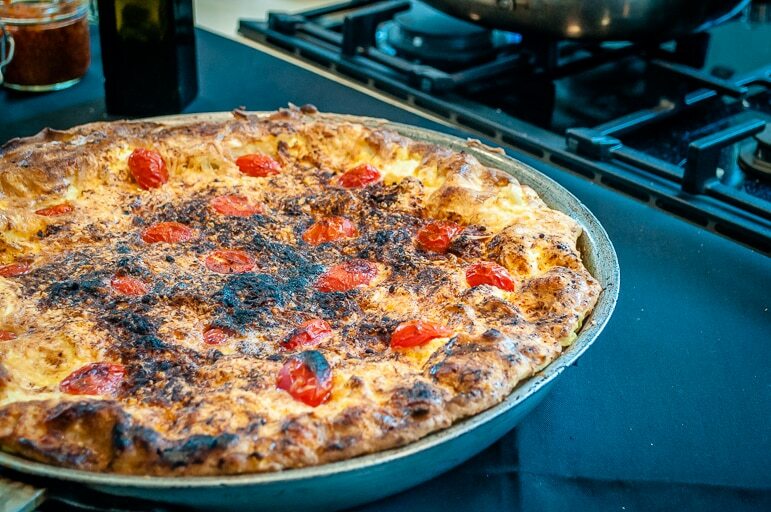 I visited many Stellenbosch wineries, took a tour of Bordeaux in France, a vintage Fiat 500 tour of Chianti in Italy and even a trip to a couple of vineyards on the island of Menorca. I’m no wine connoisseur however. I’ve been working hard on my ‘nose’ since I visited Australia’s Mornington Peninsula but I’ve still an uneducated palate. However, I joined Vivino, a wine social network, to share my fledgling tasting notes. But one thing I hadn’t contemplated during all these winery visits – and over many a great glass of wine – was the fascinating histories and stories behind the labels. That is until I visited South Africa and numerous Stellenbosch wineries. 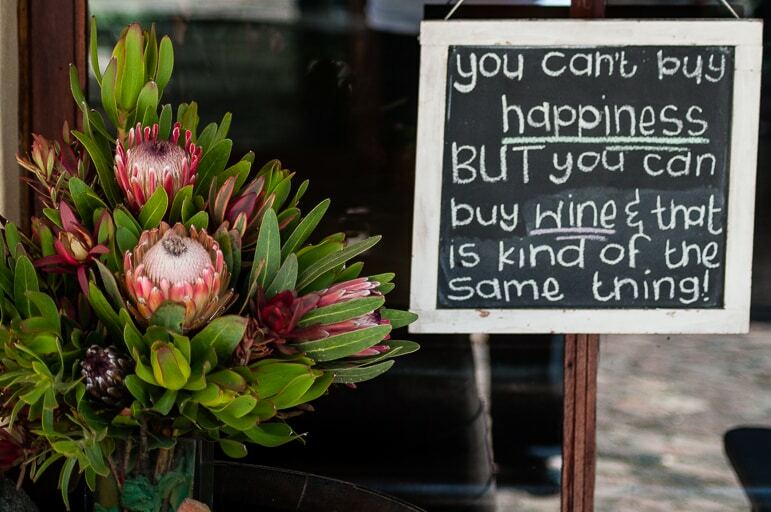 I wrote recently about the fact that wine in Stellenbosch is more than a drink. It’s about more than a quick wine tour from Cape Town. 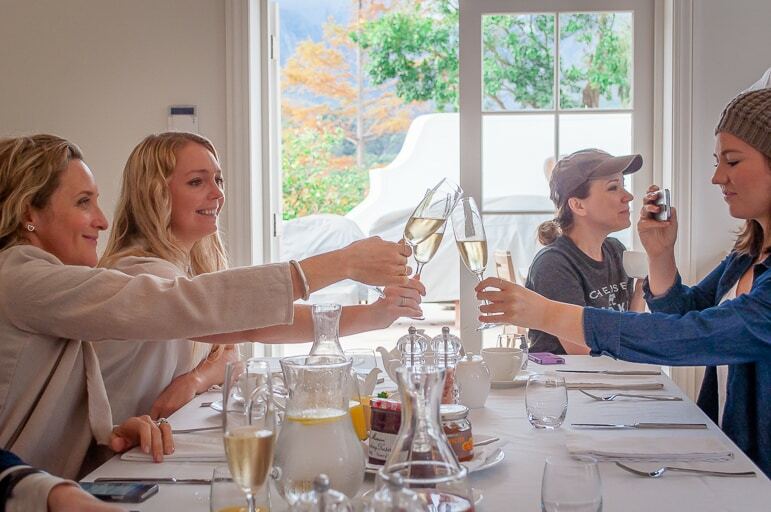 Stellenbosch wine is an experience worth taking time over accompanied by some of the best food in the world and can’t-take-your-eyes off it landscapes. But Stellenbosch is also full of history, personality, and personalities. 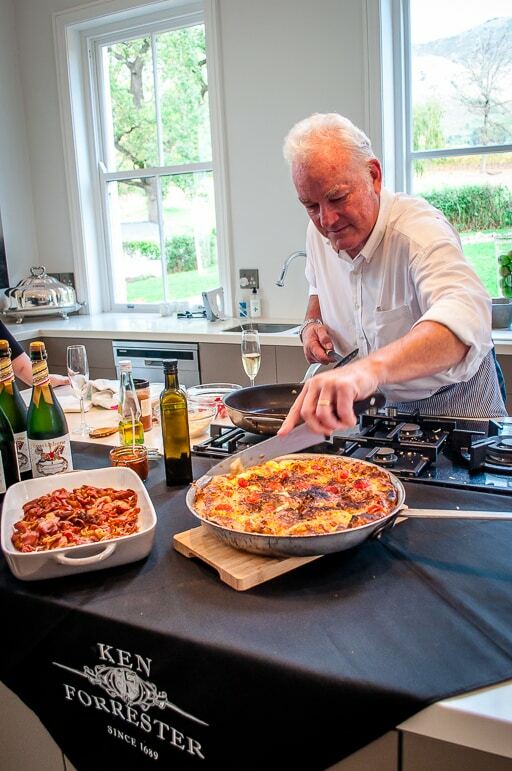 There’s “celebrity” chefs and winemakers such as Ken Forrester who shared yarns with us over a breakfast of sparkling wine Spanish omelette he made for us at the Oldenburg Wine Estate Homestead. Known as the King of Chenin, Forrester has been at the forefront of international promotion of South Africa’s little-known, but truly delicious blend. “Chenin blanc is our national grape. We own two-thirds of the world’s chenin grapes, it’s incredibly flexible making sparkling, dry and sweet wines, and it will age well, gaining complexity. I have two bottles from 1947, marked for opening in 2018 and 2023. But Forrester also makes beer, an IPA for his staff, aged in a chenin barrel for six months. “It takes a lot of beer to make wine,” he chuckles. “After harvesting grapes and tasting wines for weeks and weeks the beer is a welcome change. It’s only available on the tap in our cellar,” he said. Wine merges beautifully with history at Jordan Wine Estates. 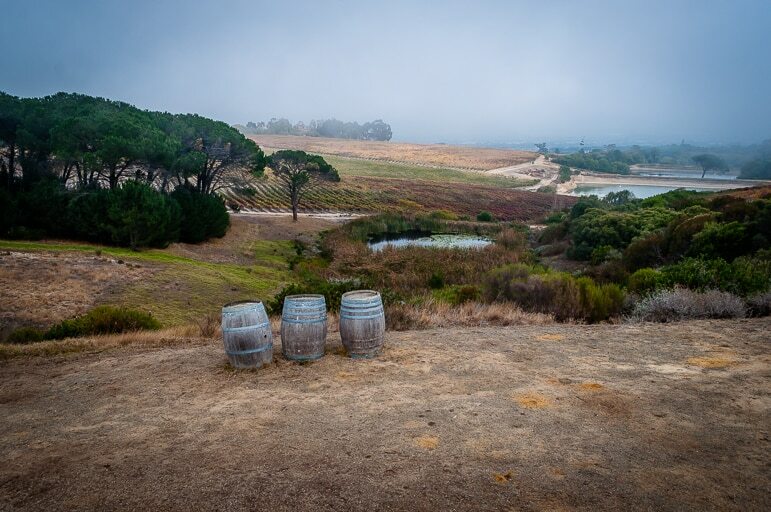 Here Thea van der Merwe took us on a vineyard drive where a vast array of wildlife like Cape foxes, bucks, caracals, and fish eagles roam, guinea fowl scatter and colourful, tiny chameleons cling to shrubs. She highlighted where its wines were grown and where the interesting names derive. “We like to give our wines meaningful names of things that have happened on the estate or where there’s a story behind them as it brings another dimension to our production,” she explained. There’s Jordan’s reserve wines Nine Yards chardonnay – which reveals that it’s the best of the best in its name, then there’s Cobblers Hill named after the fact that the Jordan family used to be cobblers and finally Mellifera – the Latin name for the Cape honey bee, given to the estate’s natural sweet Riesling after the Jordan’s son Alex was badly stung after accidentally upsetting a hive of bees, during the first pressing of the wine. Then there’s the estate’s shiraz, named The Prospector as it’s grown above reserves of tin, on a site which was at one time at risk of being mined, until the estate launched a petition with the support of local people and the plan was scrapped. 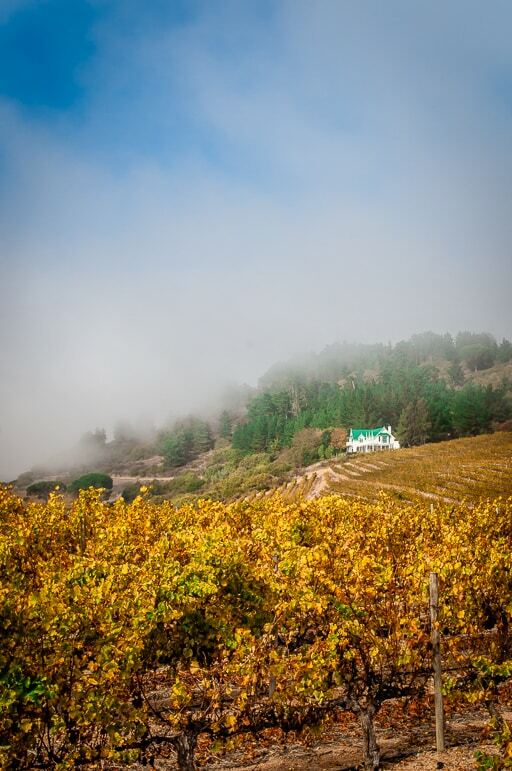 “Then we have our beautiful block of chenin blanc, which was planted in 1981 and is one of the first vintages planted on the estate” said Thea, with all the passion of a good storyteller. “It’s our first clone, a Montpellier. And we just relaunched it this year changing the name to Inspector Peringuey. Now Inspector Peringuey, was a French man who came to South Africa in 1888 and taught French at local schools. But his passion was entomology. He discovered phylloxera, a louse which destroyed the European wine industry, in a tiny block of vines in Mowbray on the banks of the Liesbeeck River. As a result he was appointed inspector general of vineyards of the Cape and oversaw the importing of grape stocks from America, and essentially saved the South African wine industry. 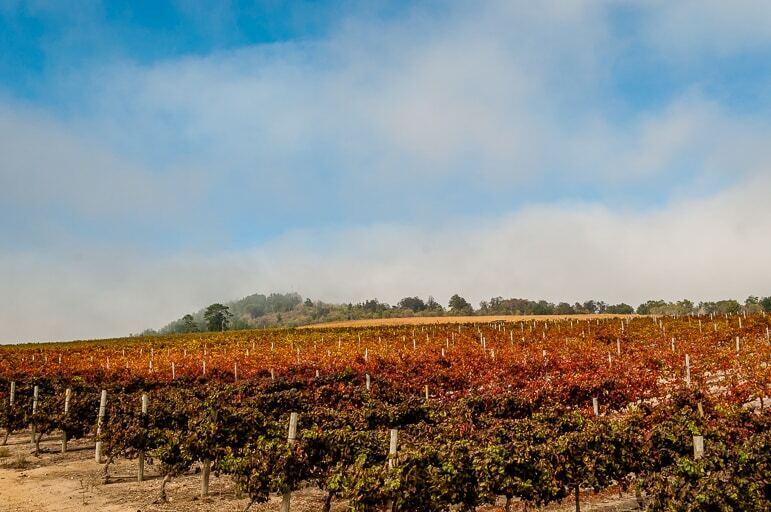 When the wine was relaunched Jordan Wine Estates was contacted by Inspector Peringuey’s great-grandson, Owen, who was incredibly excited to hear of the name of their wine. 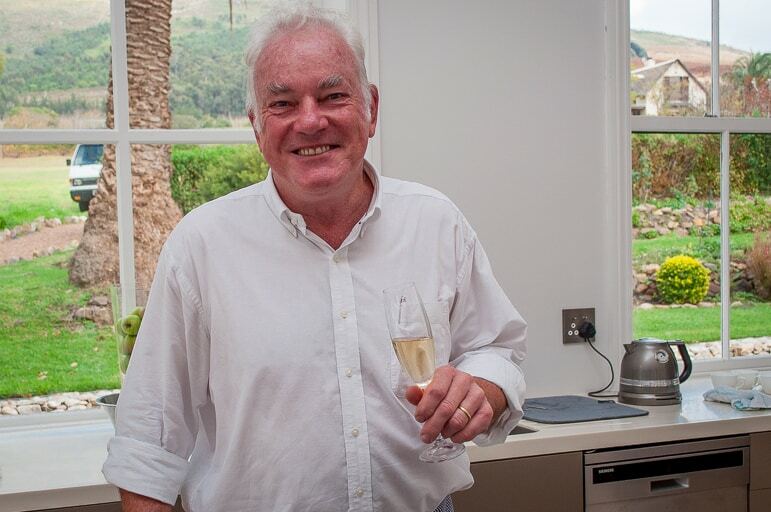 There are five Peringueys left in South Africa and Owen still had an aunt living in the Loire – the chenin blanc region of France. There was a gasp of delight as we heard the end of Thea’s story and discovered how history, personalities and even chance have shaped the story of South Africa’s wines. 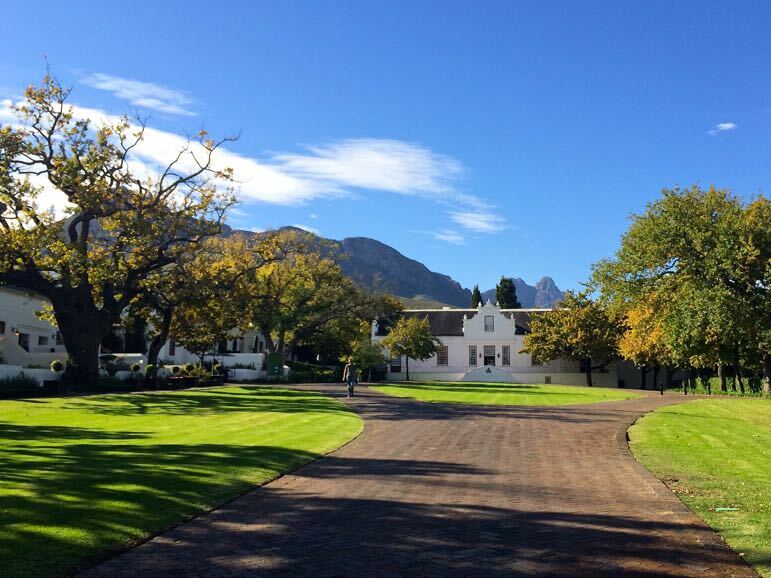 Lanzerac is one of the oldest wine estates in Stellenbosch and has a fascinating history and perfectly Cape Dutch homestead dating back to 1692 and which is now a hotel. In 1886 the farm, formerly known as Schoongezicht, was purchased by Elizabeth English, who returned to her homeland from England after being recently widowed. The name Lanzerac however derives from that her one true love, Charles Lanrezac. He was a French general and led the French battalion at the outbreak of the First World War. 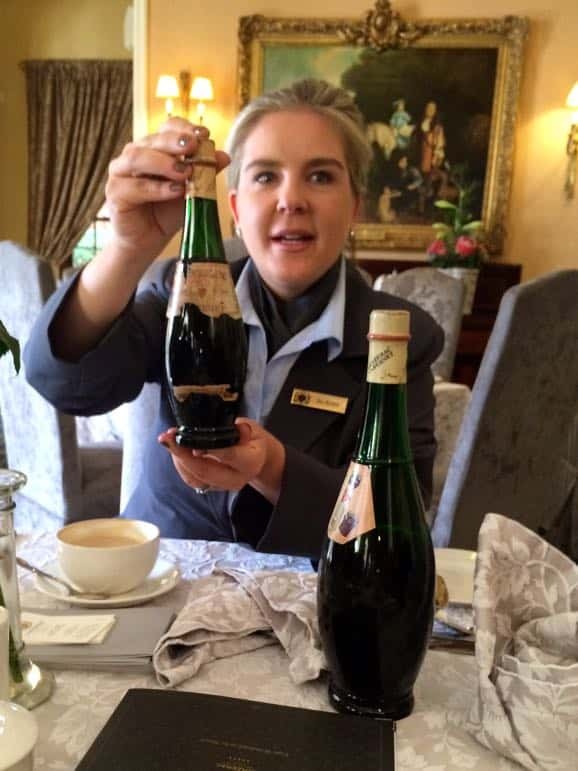 Mrs English bottled the first Lanzerac wine from grapes grown on her land, where at one stage there were reputed to have been 21 varieties growing. 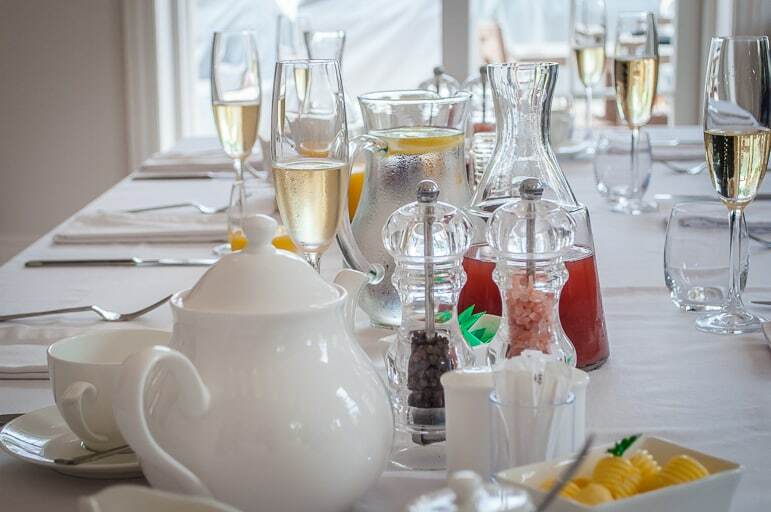 Today the estate has two wines named in their memory – their most popular being Mrs English Chardonnay and Le Général. 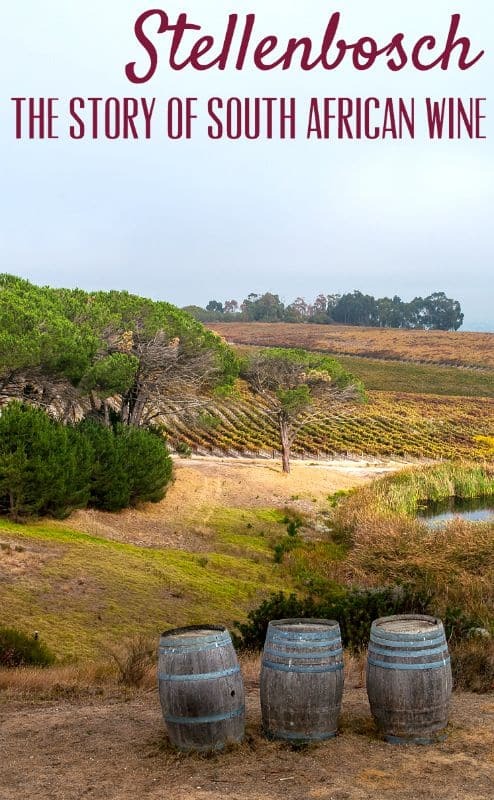 Perhaps Mrs English and her love for the general rubbed off on the wine farm, as Lanzerac has been the scene of the commencement of many a local romance. 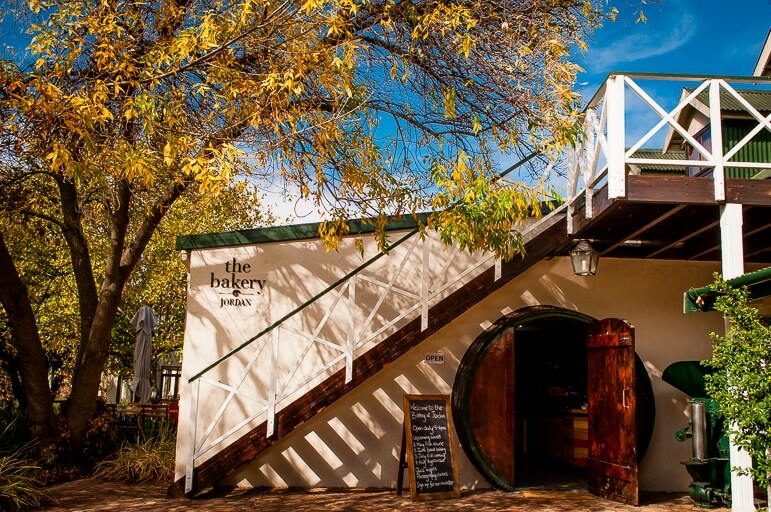 Its bar was the destination for Stellenboschers on a date, in the 1970s to 1990s. 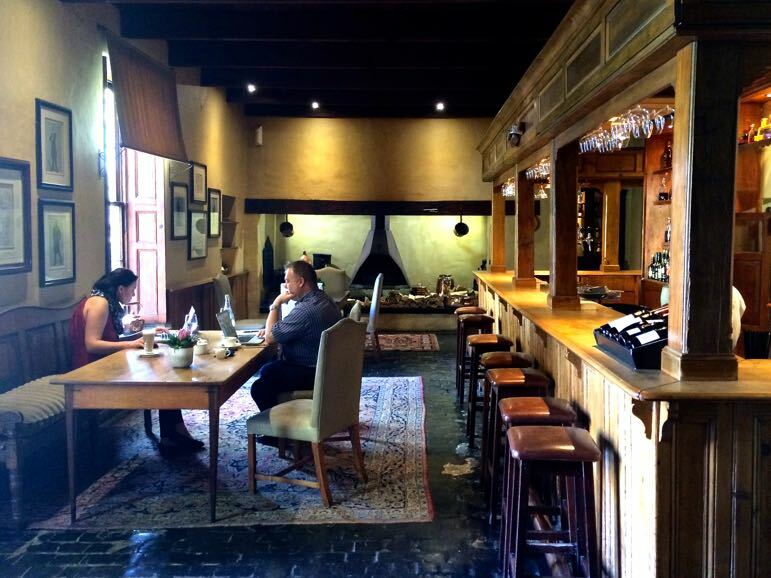 “A guy had class if he brought you to Lanzerac,” enthused local wine-lover Mariette. 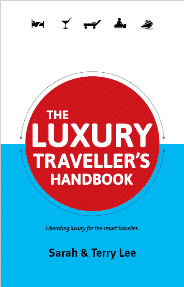 But Lanzerac’s quirky story doesn’t end there. It’s range of Alma Mater wines, in tear-drop shaped bottles is a revival of those used in 1845 and through to 1968. 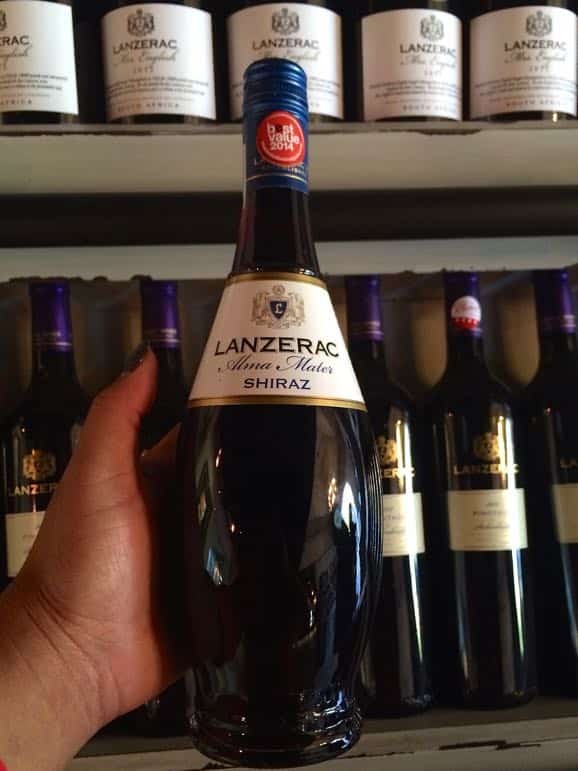 Lanzerac is also known for being the first estate to commercially produce the most famous of South African wines, the Pinotage. The grape variety, a cross between Pinot Noir and Cinsuat, or Hermitage, and Lanzerac was the first farm that planted the grape and did the first commercial bottlings. 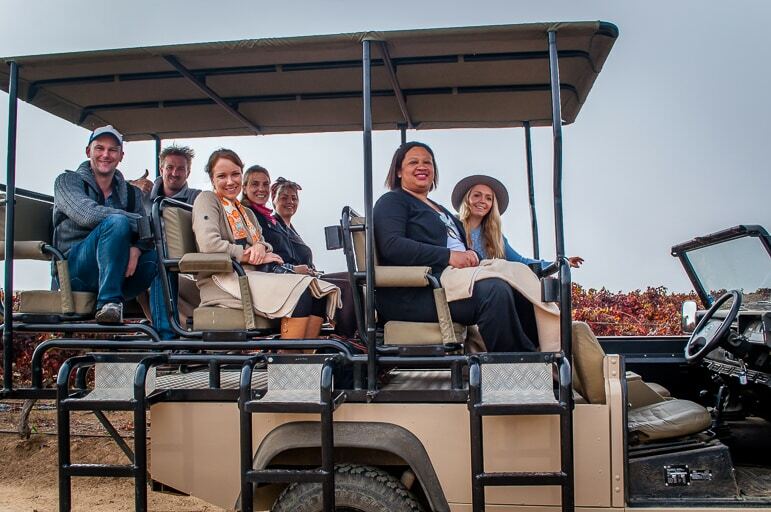 I experienced the South African wine region of Stellenbosch on a project with Stellenbosch Wine Routes and iambassador. 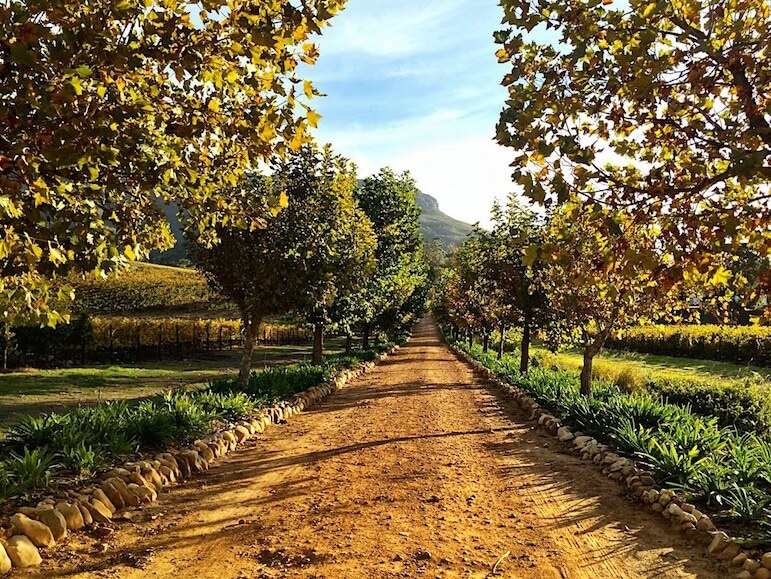 None of these stories of Stellenbosch wineries are my own of course, but as always I was free to write about the tales I thought you’d be interested in.